July 2014 - My travels to England. 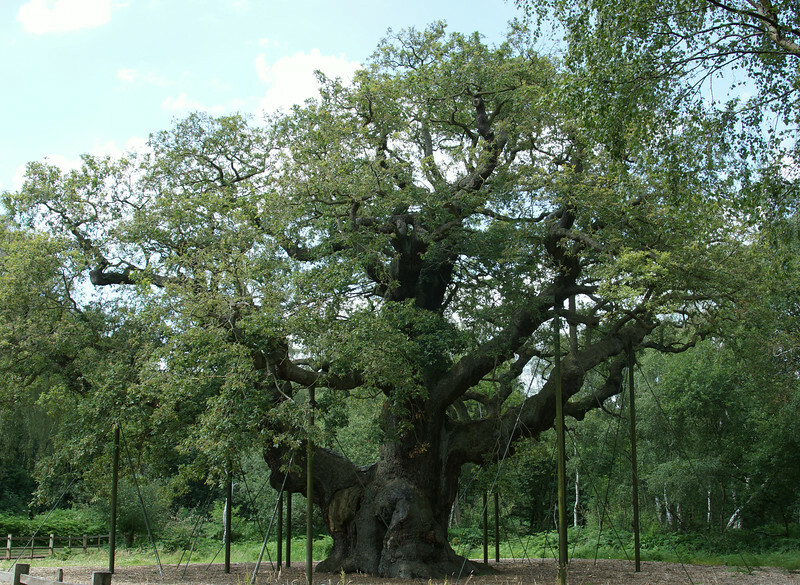 Sherwood Forest - "The Royal Oak" where Robin Hood used to gather with his merry men. The tree is around 1,150 years old. The tree weighs around 23 tons.